Well-designed 3D-printed parts. Try to use honeycombs and complex matrices.3D printing suitable for end-use parts, but many parts will transition from printing to machining, molding, or casting as production volumes grow. 3D printed parts minimize post-production steps that add cost and time. Tooling is not needed with 3D printing”. 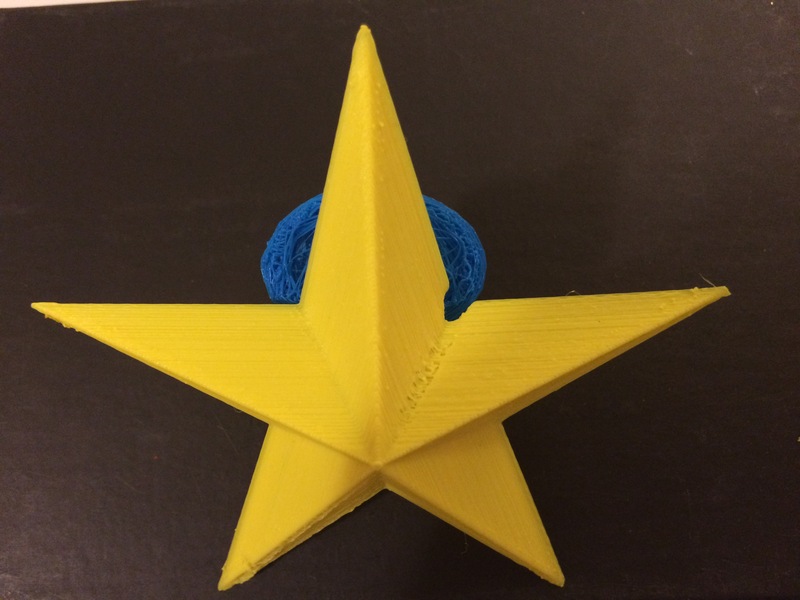 This entry was posted in 356 days of 3D Printing, Why 3D Printing, history, 3D Print products, Apps, Books, 3D Printer material types, 3D Printing Business crown, 3D Printing Entrepreneur, 3d printing in Medicine and Health, 3d printing latest news, 3D Printing Planning and Projects, 3D Printing possibilities, future of humanity, 3D Printing Top Stories, Latest Tech, and Lifestyle, Design: Design, Dr. 3D Printer, Advanced Manufacturing, Make Money With 3D Printing, Opportunities and challenges of 3D printing in education, STL Data structure repair, Successful 3D 4D 5D Printing Business and Stocks, SV3DPrinter solutions and prediction for 3d Printing market, The 3D 4D 5D Printing Revolution Rapid tooling, The future of 3D 4D 5D printing services, Tools to achieve the 3D 4D 5D Print creation and tagged Books, Cut Costs with 3D Printing, design, Education, Fun, Health, Ideas, Research, Technology.